Exceptionally durable, hard drying, quick set oil finish for indoor applications. Easy to apply, it produces a professional finish and is often used where spraying is not practical. 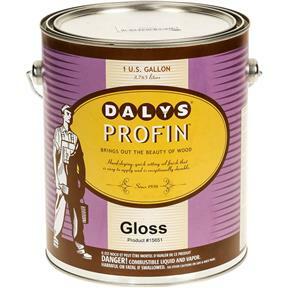 ProFin is recommended on furniture, cabinets, doors, millwork, and paneling. Can be used on reasonably protected exterior surfaces such as doors. Two to three coats is suggested for the best seal. 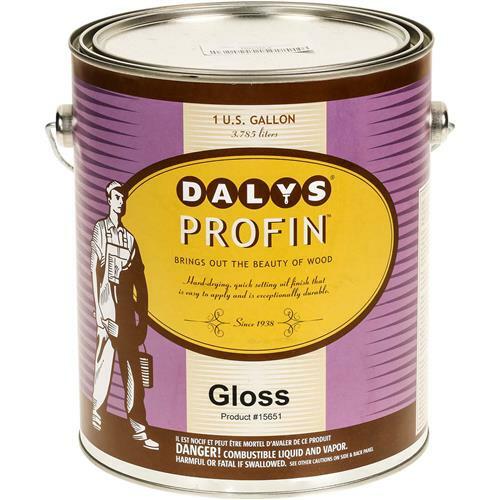 Compatible with most stains; 1 gallon of gloss finish.